finishing with a bit of grip. Part of the Slow Food Ark of Taste, Charbono has a long and wending history in California. Only 70 acres remain here, and it is extinct in its native land of France's Savoie. After arriving in the mid-1800s (imported, it is believed, by the same man who provided the famed botanist Luther Burbank with the source material for his gardens), it was alternately mistaken for Pinot Noir and Barbera until the mid-20th century, when Inglenook's John Daniel began making it famous. 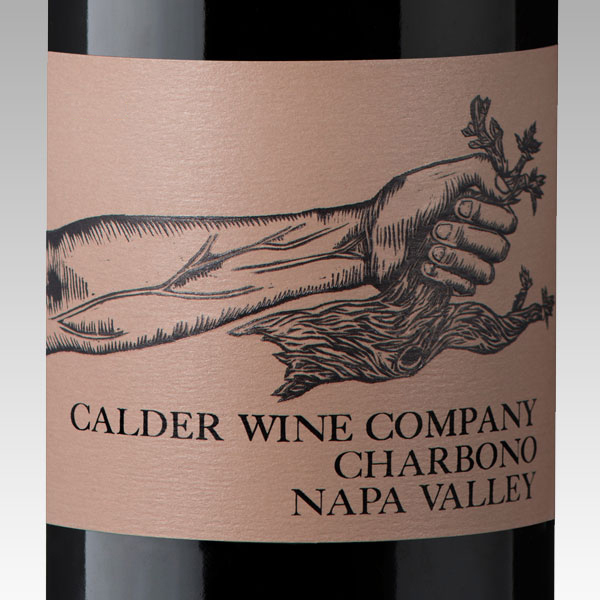 Some of these mid-century examples still survive, and serve as inspiration for makers of Charbono today, myself included, to whom Charbono stands as a lasting connection to the heritage and history of winemaking in Napa Valley. Copyright © 2019 Calder Wine Company.